Fast Change Lube & Oil, Inc. – A Change Would Do You Good. 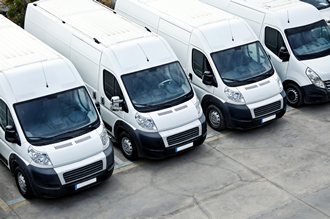 Fast Change Lube & Oil wants to help keep your fleet vehicles on the road by offering quick, professional, and friendly service available at 20 locations! 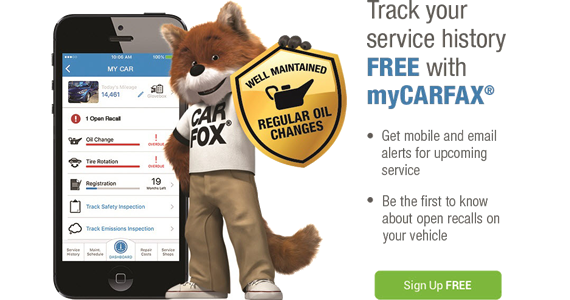 We’ll minimize unnecessary downtime, help reduce repair costs, and provide scheduled maintenance to protect your vehicle’s warranty. Ready to join a team where you get the chance to “Serve With PRIDE” each time a customer trusts you with their vehicle? 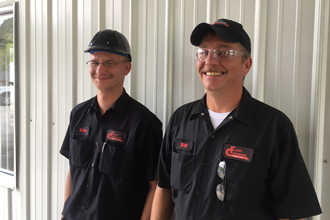 We are always seeking career-minded individuals for a growing number of jobs as Automotive technicians and Store Managers. Want to join the Fast Change team? Apply Now. 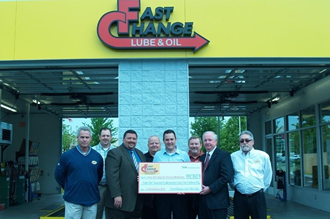 Giving back is a way we can say, Thank You, so Fast Change Lube & Oil has been a proud supporter of our local communities since it all started in 1994. Click here to learn how Fast Change Lube & Oil continues to give back to the communities in which we are located and add eternal value to the people we serve.